Chip manufacturers are making ASICs in secret, argues David Vorick. 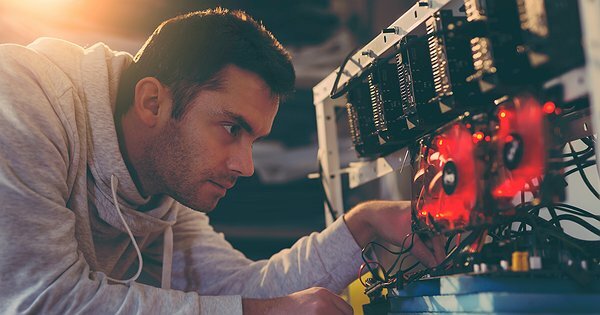 He wants new coin projects do the same – and to give those chips to the community. 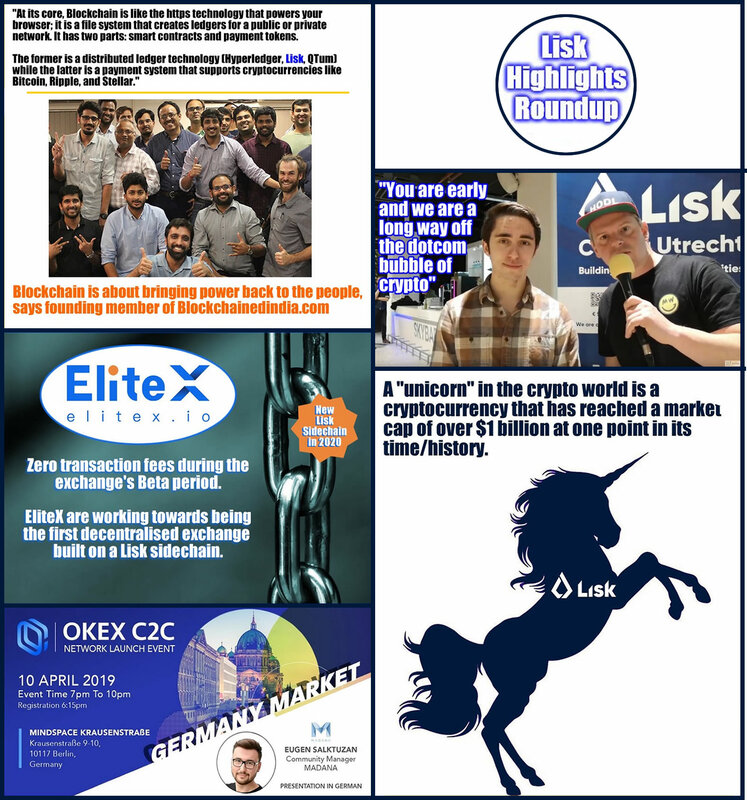 Lisk Highlights Weekly roundup April 14th 2019: The week in which EliteX Exchange Beta launched, and the team behind it announced they are working towards a Token-driven DEX sidechain. 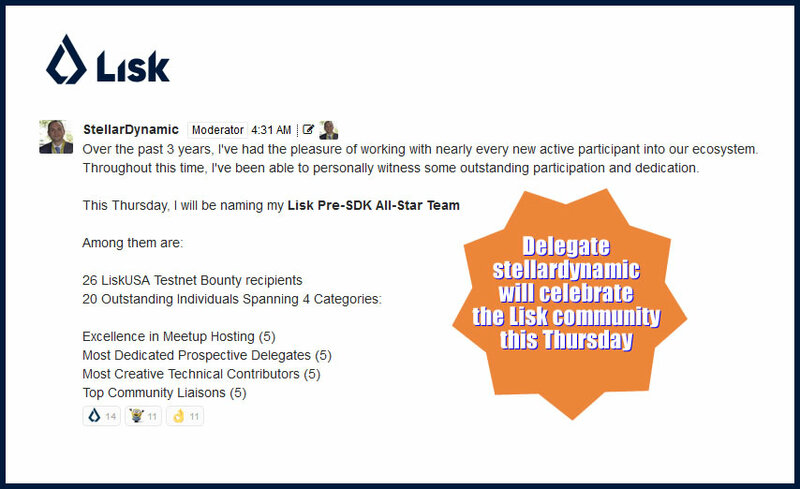 This weekend, we will be creating a single Lisk SDK repository on our GitHub. 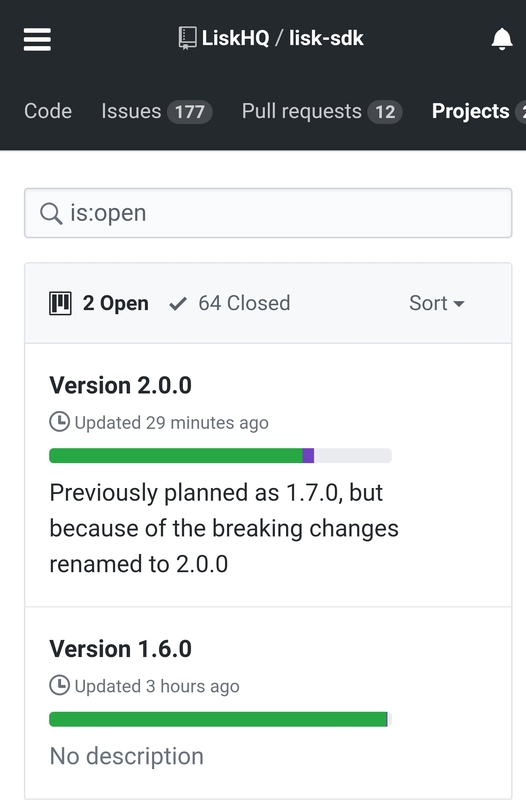 The move to a monorepo structure improves dev speed, code consistency and lays the foundation for the release of Alpha SDK. We will provide a full breakdown in a blog on Monday!